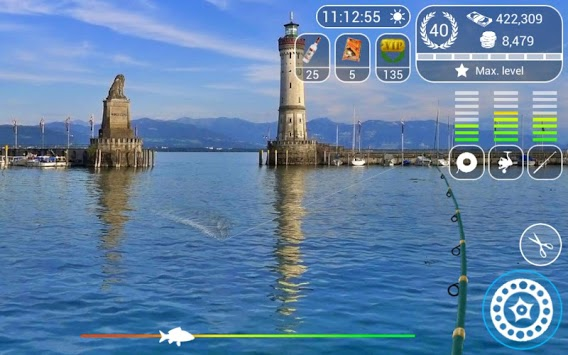 Immerse in fishing world with stunning HD graphics. -Lots of picturesque and photorealistic locations available. -In game time and weather depends on real world time. 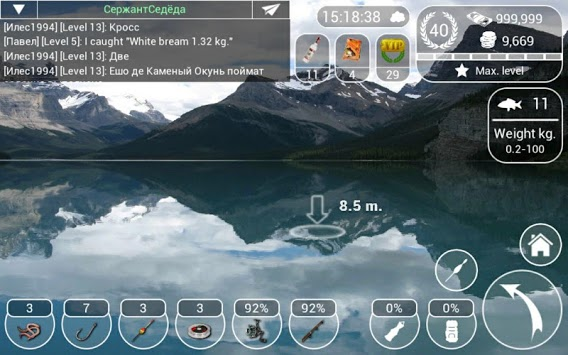 -Big variety of seawater and freshwater fish, gear and bonuses. -Chatting with other players in online chat. 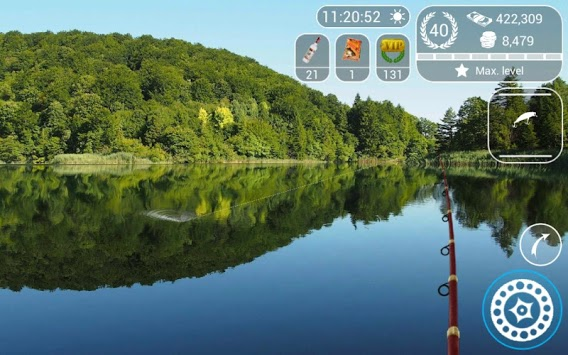 -Photo album allows you to watch your progress and trophy. -There are awards and daily updated tasks. Catch your own lake monster!